With a population of approximately 52,000, the Republic of the Marshall Islands totals 70.5 square miles. The country consists of 29 atolls and five islands. 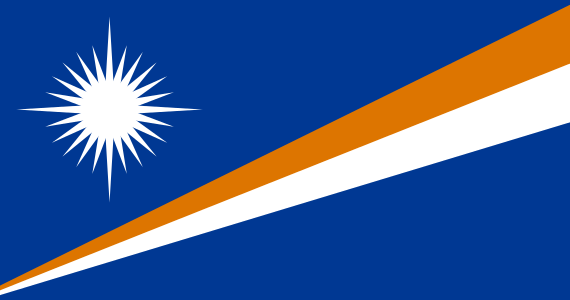 The Marshall Islands is a parliamentary democracy, and its close relationship with the United States is memorialized in the Compact of Free Association between the two nations. It has a developing agrarian and service-oriented economy. Limited tourist facilities exist, including three major hotels in Majuro, while most other areas have limited guest quarters. TESOL Certification for Teaching English to Speakers of other Languages in Marshall Islands.